An outstanding contributor to the 1963 and 1967 Pan American Teams, Tom Haine was also captain of the 1968 Olympic Team and one of the leading players of his generation. Haine was an active participant at the USVBA Nationals for the Outrigger Canoe Club teams from 1956 until the 1990s. He was the Hawaii State Indoor and Outdoor Doubles Champion 12 times and was selected as an All-American at the USVBA Nationals a stunning 18 times. 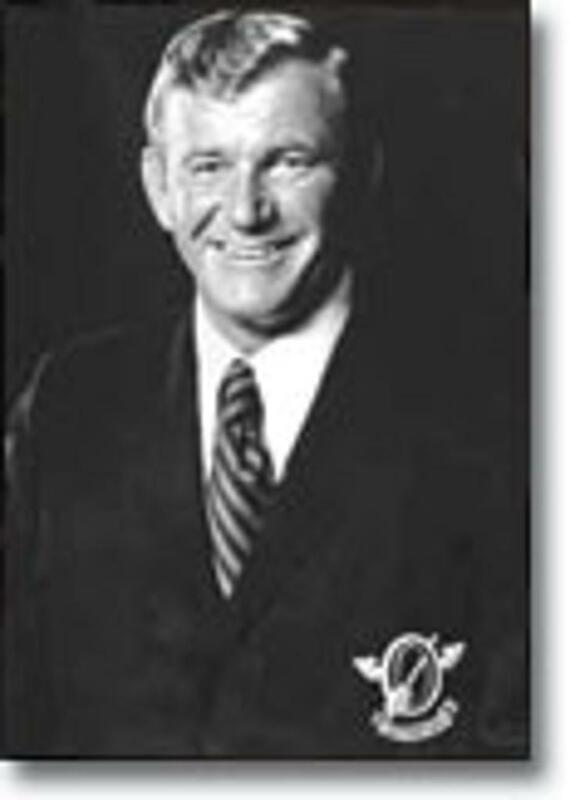 In 1988 and 1989, Tom was invited to play in the Legends Two-Man Volleyball Tournament and received the USVBA's All-Time Great Player Award in 1990.